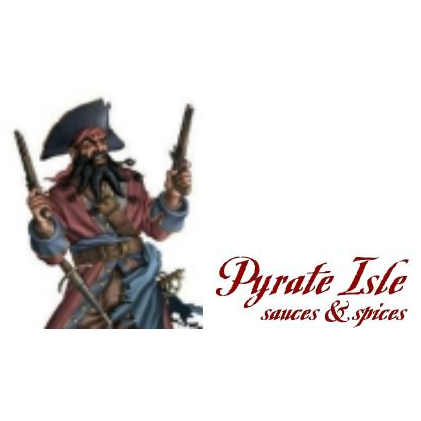 Pyrate Isle Sauces is located in Spring Hill, FL and brings customers a wide selection of different hot sauces, rubs, seasonings and even grilling aprons. Get everything you need to add flavor to your meals in one sport. 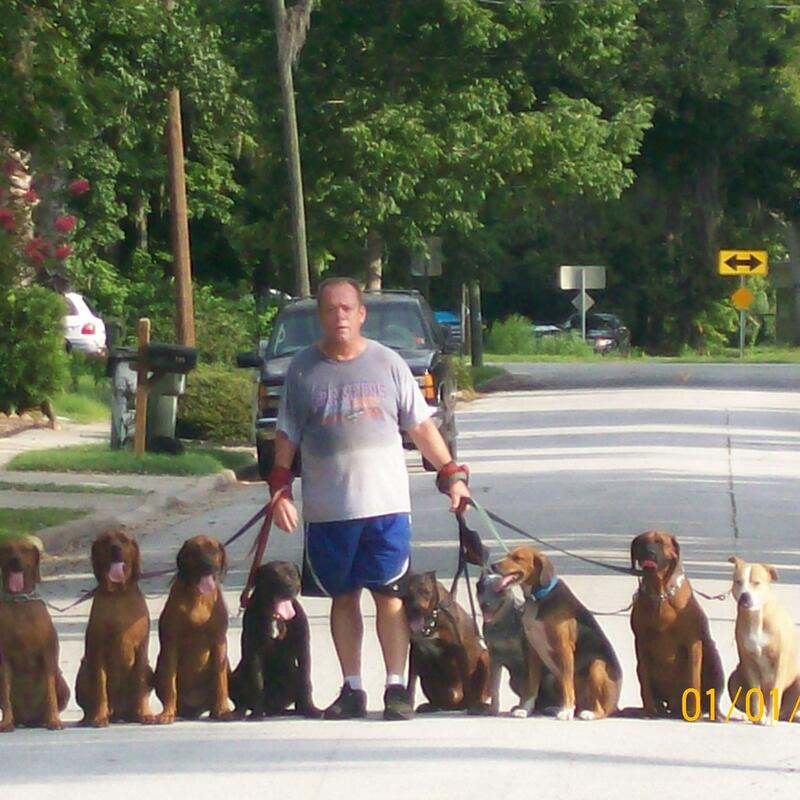 Check out their products today!